Each of this Linux Terminal Emulator has a set of different features and capabilities. While replacing the default one or installing a new one, you must consider and compare the features and effectiveness of that application. Linux Terminal Emulator is one of the best and useful tools for everyone including newbie or advanced users. It let you use and interact with the Linux system shell. Terminal Emulator gives you access to the core-shell and unleashes the real power of the system. 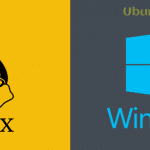 Though most of the users are satisfied with the default Terminal emulator of their Linux Distributions. But the option is always open to trying a different one and get settled with that. Here I am going to share a generic list of 15 Best Linux Terminal Emulators for both beginners and advanced Linux users. So let me start with the default one for Gnome desktop. Gnome Terminal emulator is one of the best Linux Terminal Emulators for Linux Gnome desktop environment. It has lots of useful and useful features that make it standalone from others. Let’s have a look at its essential features. Offers use of the various theme. Users can make the Terminal transparent. Offers multiple tabs and mouse interaction. 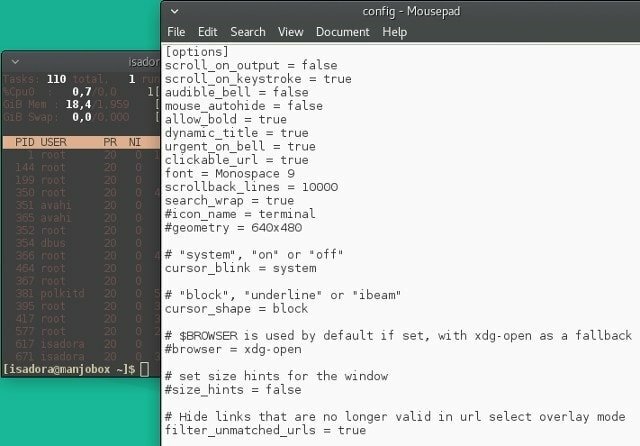 Provides a text wrapping options while resizing the Terminal. Multiple profiles for different sort of tasks. It makes the link clickable. Termite is a Linux Terminal Emulator which provides Vim like the workflow that mostly depends on keyboard shortcut. It’s a simple and basic terminal emulator with a list of standard options. Supports background transparency, custom fonts, and colors pellets. Can work in insert and selection mode. The user can perform all the task without the use of the mouse. Perfect fit for mouse less Workflow. Yakuake “yet another Kuake” is another one of the best drop down open source terminal Emulator for KDE Linux environment. Yakuake can be described as the front-end of the Konsole, and apparently, there are many similar features as well. If you like to have Konsole but want to have a Quake style approach, then Yakuake is the right option for you. 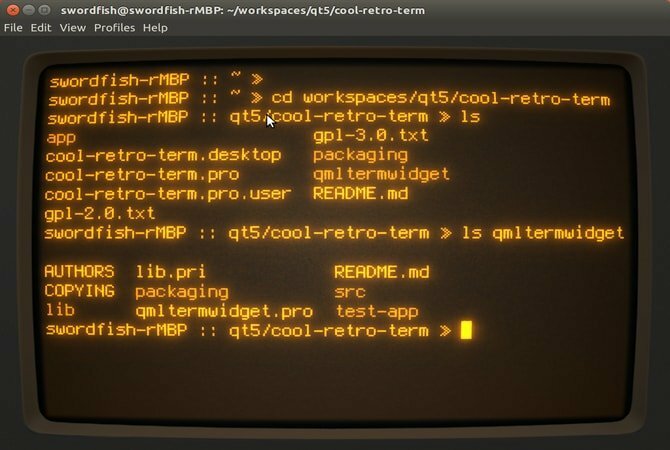 Cool Retro Term is a bit different from other Linux Terminal Emulator, not in case of functionality but regarding look and feel. This terminal emulator comes with some nostalgia-inducing eye candy look that helps to make your desktop as look like as old CRT monitor. It also offers several color schemes and effects. 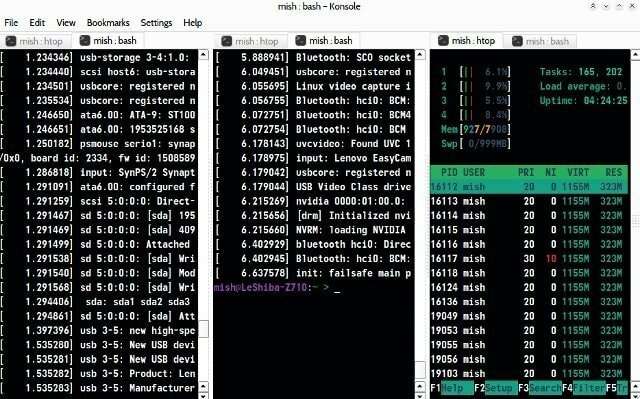 This list of Best Linux Terminal Emulator remains incomplete if I don’t describe this nifty piece of lightweight Linux terminal emulator, Guake. It’s a unique as a top-down terminal for Gnome desktop. This Terminal emulator is made on the emulator used on Quake. Guake is very easy to use. You need to press a hotkey to start the terminal, run the command and instantly you can go back to the previous task. 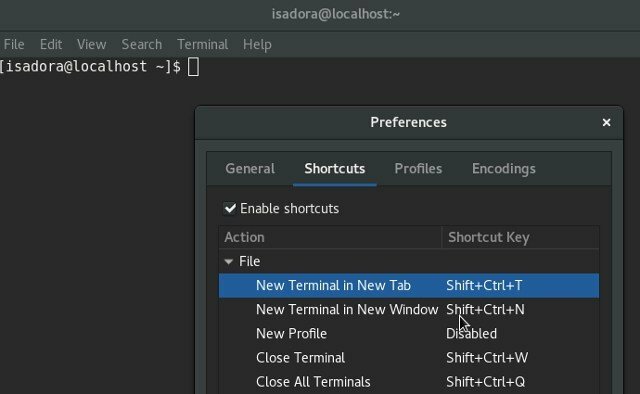 Users can launch the Terminal with a specific keystroke or hotkey. Easy integration with the Gnome environment with transparency and nice looking animation. Hundreds of preconfigured color palettes for elegant visualization. 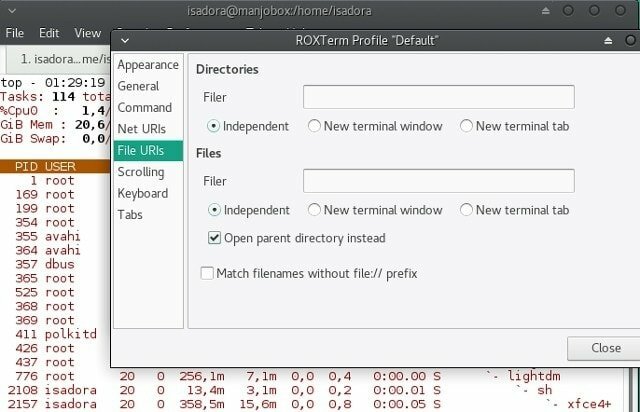 RoxTerm is a great resourceful Terminal Emulator, an advanced alternative to Gnome Terminal. There are many features similar to Gnome Terminal such as support for keyboard shortcuts, different color pellets, user profile and much more. Pop-up menu for hiding the menu bar and maximize screen size. Can recognize SSH, file path, hostnames, and clickable links. 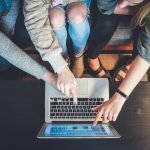 Can drag the link into other software. Konsole is the basic and default Linux Terminal emulator for KDE desktop environment. As it’s a KDE component, thus it provides integrated supports for many KDE software including KDevelop, Kate, Konqueror and much more. Bookmarking options for directories and SSH. Multiple tabs and a transparent background. Supports incremental search and Dolphin file manager. Users can take the output in a text file or HTML format. 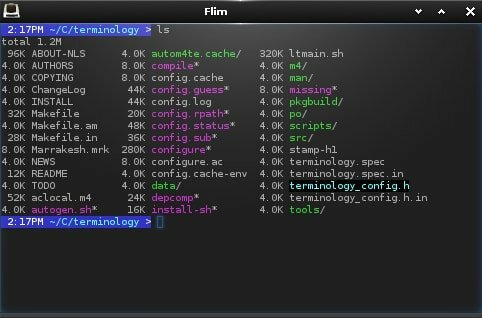 Terminology is a great Linux Terminal Tool with a unique feature of practical file preview system. 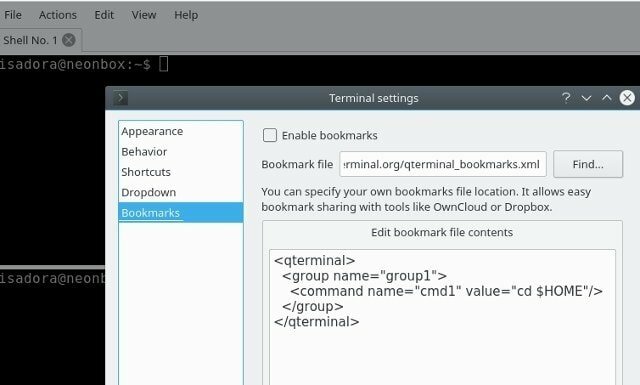 Terminology automatically identifies the clickable link and shows exact paths for files. Offers practical File preview system. Works with multiple windows which can be organized by splitting a window into panes. Each pane can contain multiple tabs. Multiple tabs can be resized and rearranged. 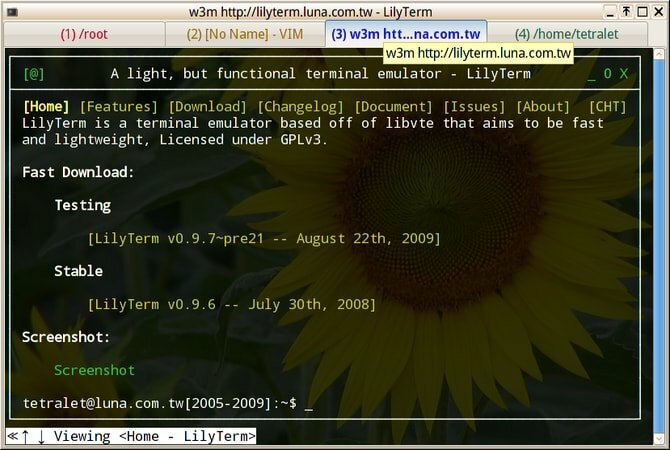 LilyTerm is another open source Terminal emulator for Linux. Though it’s lesser known but provides a set of standard options. 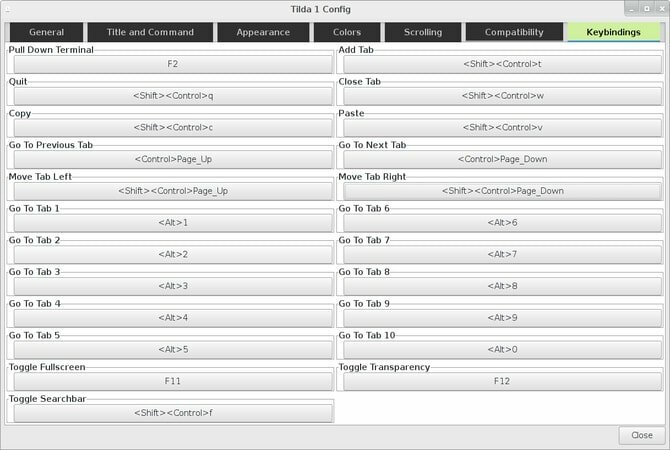 The user can manage tabs via keybindings. Xfce Terminal is easy to customize and newbie friendly Linux Terminal Emulator. It provides lots of options for a drop-down mode. You will get all the standard features along with some cool features. Users can drag and drop a file into Xfce Terminal, and that displays the full path to file. The background can be made transparent. Offers compact mode which helps to customize window borders and toolbars. 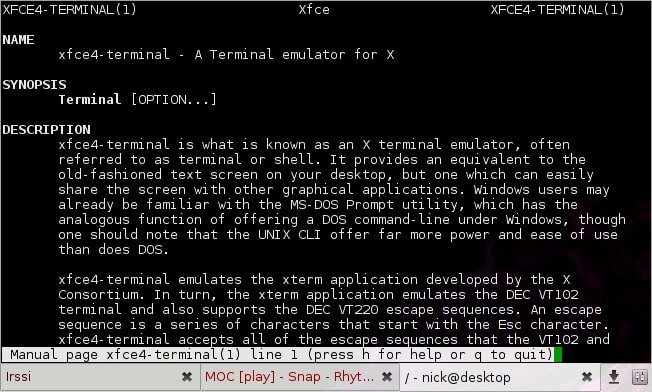 Xterm is one of the oldest Linux Terminal Emulator made for the X window system. It’s a graphical tool for the X window system to interact with the system shell and execute the command. 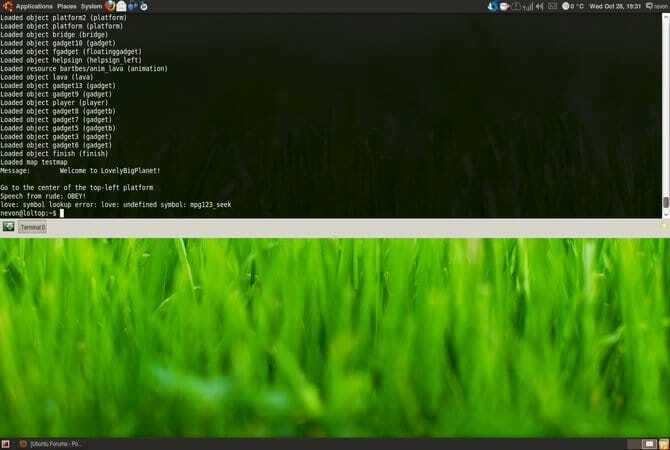 This Linux Terminal Emulator is an excellent choice for users who want to install a lightweight and minimal Linux version. 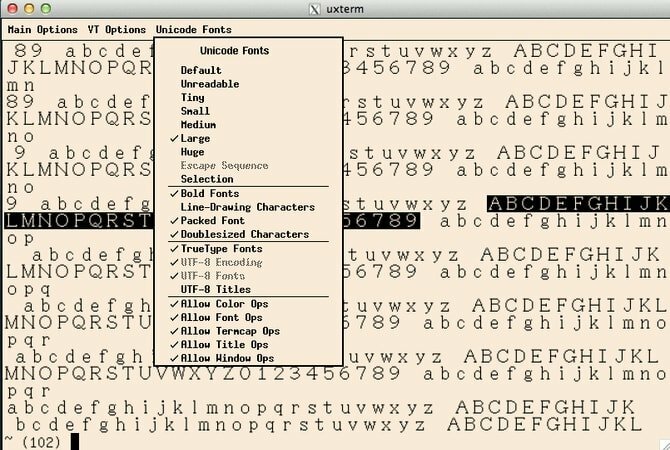 AltYo is a drop-down terminal Emulator with a lot of options for making the Workflow distraction free. It can be opened from any edge of the screen and works on tiling window manager. Offers plenty of tab related options. Supports multiple tabs, rearrange them and lock them for accidental closing. While launching, automatically open new software in new tabs. There is a problem if you have multiple terminal tabs in a single window. To solve this issue, Terminator Linux Terminal Emulator has been created. It’s a useful tool for arranging terminals in a gnome desktop for Gnome Terminal especially. Provides options for arranging terminals in a grid. 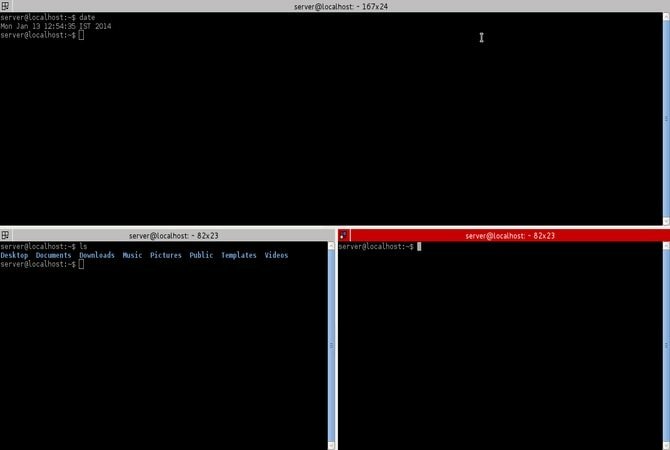 Offers simultaneous typing in a number of the terminal at the same time. QTerminal is one of the best and lightweight Linux Terminal Emulators with lots of great features. You can nearly change all the things including color, font, keyboard shortcut, key bindings, transparency, bookmarks and much more. It’s swift and responsive drop down Linux Terminal Emulator. Lots of options to customize nearly everything. 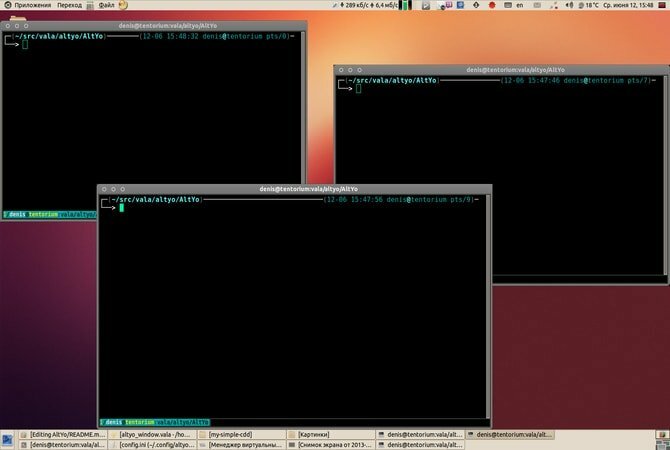 Can display multiple terminal emulators in one window. The user can split QTerminal software window horizontally and vertically. Tilda is one of the best Linux Terminal Emulator available out there. This beautiful piece of software is lightweight and comes with bare minimum options by default. But users can change all the options and make it personalized as per requirement. Can be pulled down or up from the top of the screen. Can be launched with a hotkey. Users can configure the hotkeys with keybindings. Each of this Linux Terminal Emulator has a set of different features and capabilities. 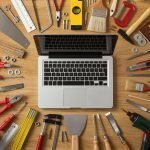 While replacing the default one or installing a new one, you must consider and compare the features and effectiveness of that application. Which one is your favorite? And if I have not included any other Best Linux Terminal Emulator here, please let me know in the comment below. it’s a great terminal for gnome with top-down feature.